Hunting for a new job was quite simple in the early days. Earlier, all you had to do is find references and start forwarding emails to human resource officers. Now, the digital media has changed the entire scenario. It takes more than just forwarding your work profiles. Many companies are posting job openings on digital platforms that are specific to job searches and company profile listings. There are many such mobile application based platforms that are specific to listing job openings from all across the world. Along with finding new job from job specific apps one needs to hunt for various other services like, home rentals, food and laundry. Let’s take a look at few apps that could be helpful for your new job hunt, especially if you are moving to a new city. What started as a social network for professionals, has now evolved to a plethora of services and features for corporate professionals. Nowadays, most companies (small or big) post their job requirements on LinkedIn. These job postings can be viewed from their LinkedIn job search app which is dedicated to work hunters from any field. Most of the job seekers rely on this platform to connect with professionals from their field and grow in their relevant field. LinkedIn is one of the largest global job search platform used by professionals from all over the world. When you’re looking for a job, especially in a different city you need more than just job search applications. the new job may involve relocating from your current locality to a closer place next to your new office. 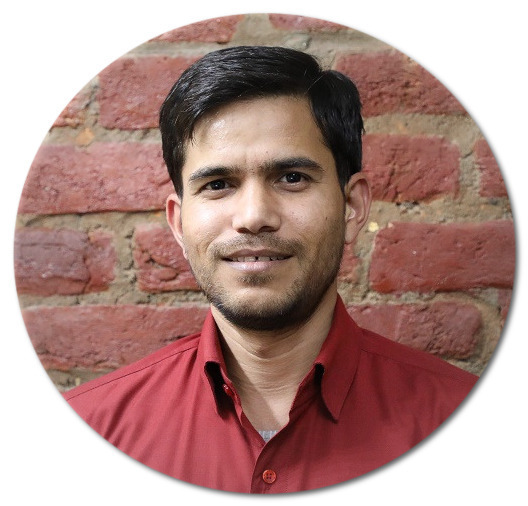 NestAway is one such necessary mobile application for job seekers that provide fully furnished apartments for single boys and girls or families alike. Even if you are staying in a particular City for a short period of time, you can use NestAway services by paying only one month rent as security deposit. They also maintain the furnishings at zero cost, thus providing hassle free home rentals for people looking to move to a new city. The indeed job search app behaves much like the full website. The iOS and Android based application lets one search for relevant jobs. You can filter your search results based on industry, location, desired salary and so on. Ihe Indeed app collects data from thousands of sources that include online job portals, official company websites and newspaper classifieds. You can also set up email alerts for job in a specific category. The Indeed app also allows you to save a particular job listing so that you can apply later. 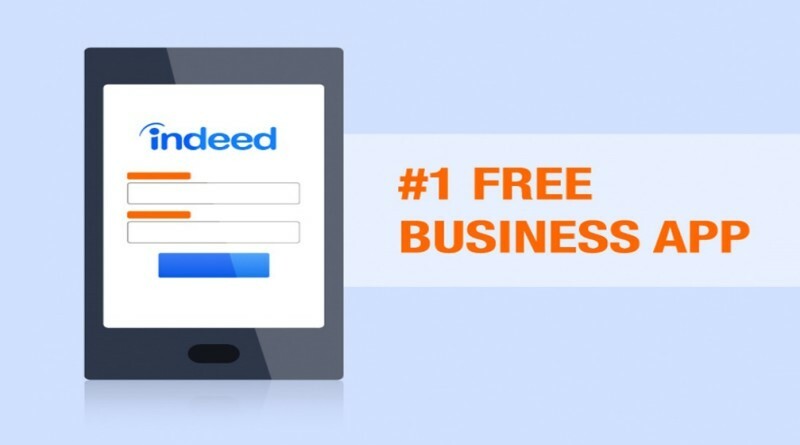 Just upload your CV to your Indeed account and apply on the go. 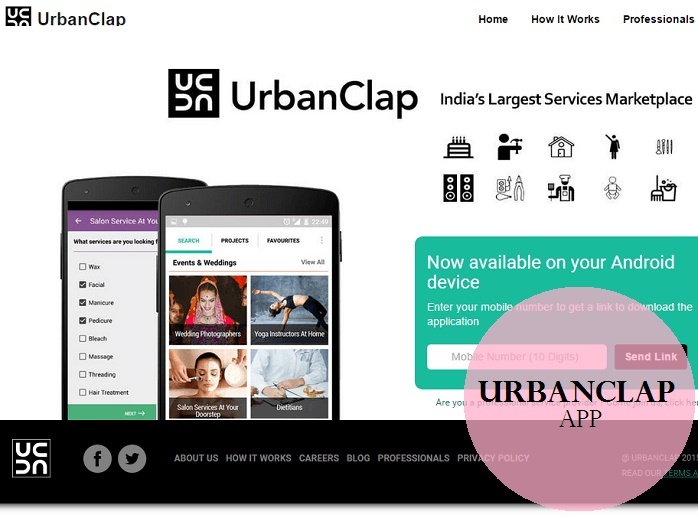 UrbanClap provides local services by aggregating professionals from eight cities in India. You can register yourself as a professional with UrbanClap and earn some quick money as a freelancer while you hunt for your dream job. Apart from UrbanClap, there are many other services available online, where you can register yourself as a professional. This works best for services like digital marketers, content writers, photographers, home tutors, Chartered Accountants or lawyers.